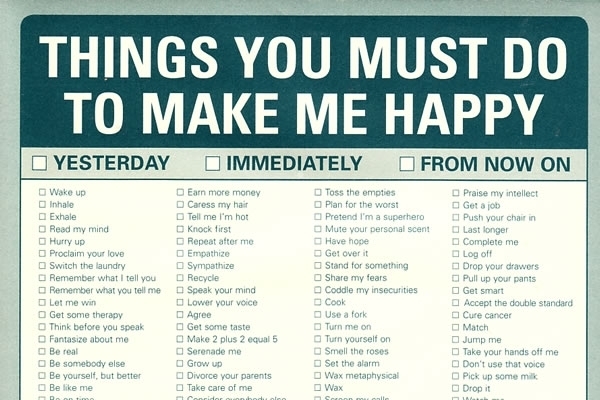 Can you really predict what will make you happy? A survey of more than 2,015 people conducted by the British research company Ipsos MORI revealed that people believe the following five factors are most likely to enhance happiness (they are listed in order of importance). Only 10 percent of respondents from fifteen to twenty-four years old rated better health as one of the top five factors that would make them happy, as opposed to 45 percent of people over seventy-five. Improvement in health has one of the largest effects on life satisfaction; a move from having a very poor health to having an excellent health is worth around an extra £300,000 a year. I find that an increase in the level of social involvements is worth up to an extra £85,000 a year in terms of life satisfaction. 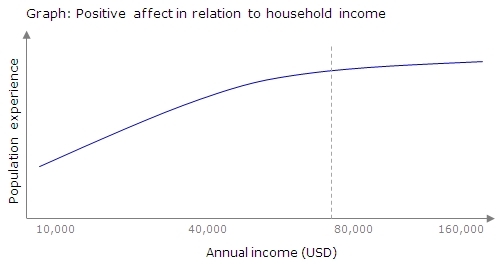 Actual changes in income, on the other hand, buy very little happiness. Slumdwellers in Calcutta are much happier than you might expect largely due to relationships. …people in the US who make $75,000 a year…are just as happy as those who make $150,000. Any higher income is not going to increase emotional well-being, but a lower income is associated with less emotional well-being, Scollon explained. That said, how you spend money can affect how much it increases happiness. And at the risk of splitting hairs, while money has very little effect on moment to moment happiness, it is associated with being more satisfied with your life when looked at in the big picture. Stop trusting your memory. Write things down. Does that seem like work? Want to learn more about what will make you happy? Go here.